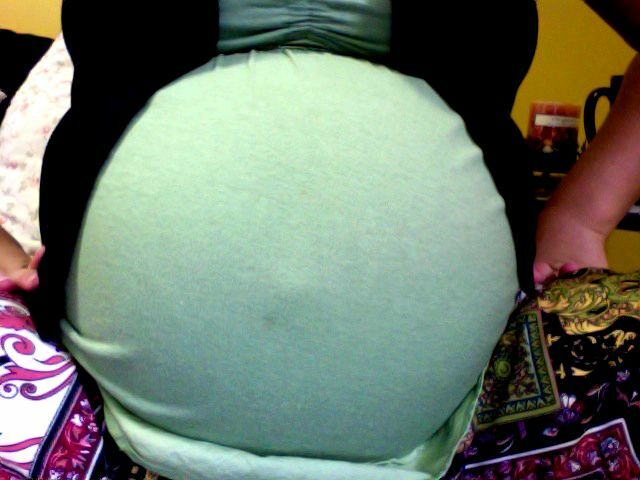 My balloon belly just keeps getting bigger! A gift from my sweet Aussie friend Alanna. So cute huh?! I have to have the baby before July 7th because my Aussie friend Alanna is visiting and leaving on that day and two other friends are also leaving on the same day! Yikes, talk about pressure! I’ve been trying to post new videos for a week now and every time they never upload! It’s more of the baby moving around, hiccuping, and then one of me waking the baby by lifting my Buddha belly :) Pretty funny and hopefully coming soon!